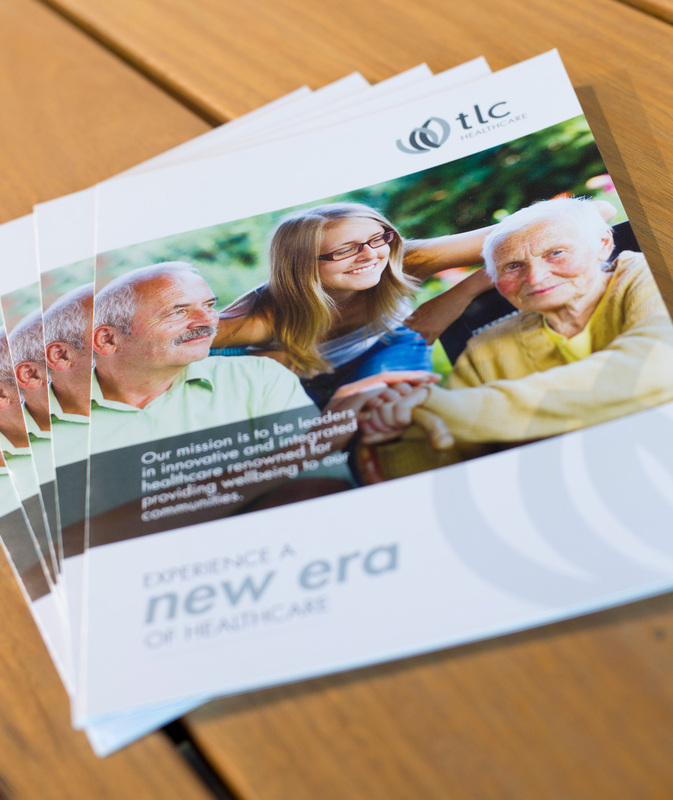 TLC Healthcare is revolutionising the industry, delivering multi-faceted community healthcare services with aged care at its core. Residential aged care facilities may sound an unlikely setting for a modern revolution, but TLC Aged Care (TLC) CEO Lou Pascuzzi strongly believes it’s time for change. When he came to the residential aged care sector two and a half years ago, Lou saw that standards needed to improve. His background in primary care gave him ideas for expanding TLC’s service offering from solely residential aged care to providing a multi-faceted community healthcare service with aged care at its core. “I found that people living in residential aged care may not always be receiving adequate medical supervision. General practitioners and other medical service providers were becoming less interested in visiting aged care homes. They felt that the Medicare benefits did not compensate them for the travel and the time away from their practices. TLC’s Community Health Hubs provide an innovative solution for this problem,” says Lou. TLC now has primary care medical centres integrated into our residential aged care homes. The TLC model has advantages for our residents, our medical professionals, and the local community. The Community Health Hubs TLC has integrated into its aged care homes provide primary medical care to residents and the wider community. The hubs provide a range of services including general practitioners, chronic disease management, nurses, physiotherapists, pathology collection, tele-health, rehabilitation in purpose-built gymnasiums, prescription delivery services, retail health outlets, as well as other allied health services, like podiatry and dietetics. Another way that TLC has improved its services is to make them more inclusive and provide them in an environment that is appealing for important time out with visitors. “A key focus has been making our homes friendlier and more conducive to children, grandchildren, great-grandchildren, families, and the local community visiting their loved ones. We have incorporated appealing facilities such as cafés, playgrounds, and virtual reality cinemas into our homes. We have also expanded our resident lifestyle activities program, which is a critical service in the residential aged care space,” Lou says. Keeping residents healthy and active requires that TLC maintains the fitness and wellbeing of its employees. Lou is proud of the programs TLC offers its staff to do just that.